The key to a successful Wedding or Civil Partnership on the day, is careful planning, exceptional communication and attention to detail, talents that Lynne O'Hara your Lady Toastmaster and Master of Ceremonies has in abundance! 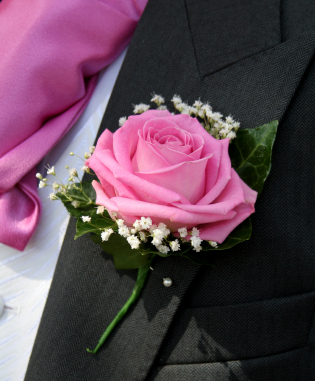 Whether it be a traditional wedding, Jewish, Asian or weddings of any faith and nationality, the jobs can seem endless! With people to greet, speeches to be made and announcements to take place, to name but a few, before you know, the day has passed and you have not been able to relax and enjoy it! With the most important day in your life don't leave things to chance and think I wish we had done this! 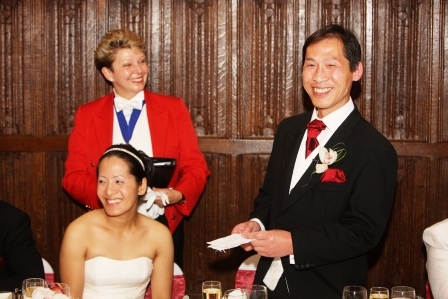 Lynne O'Hara your Wedding Toastmaster, offers a truly individual service to ensure the smooth running success of the day of your dreams. She will make it really special as all your ideas are discussed beforehand and together you plan exactly how things will work, so that your day is stress free, for you and all your guests! All you will have to do is enjoy yourselves while Lynne your Lady Toastmaster puts the plan into action. She will communicate with everyone, the photographer, videographer, entertainment, the very busy banqueting personnel and not forgetting you and all your guests. There is no uncertainty of what comes next, who does what, when, why and how? She will guide you through the day, make all announcements, advise you on your speeches and of course introduce them as well. 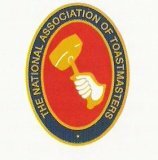 With Lynne as your professional Lady Toastmaster at your side you will be relieved of responsibilities and pressures. 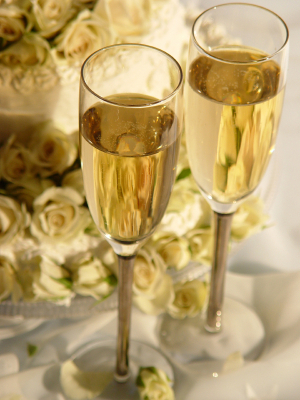 She will guide you through, delivering your plans for your special day just the way you want!